Do you love shopping? Do you love shopping online? If you ask me, I absolutely love shopping online. The happiness and joy I feel when I see the package waiting for me after getting back home from work, is impeccable. I love shopping online, not just because I get to choose the perfect gifts for myself, but also because of the awesome discounts I get. But though I love shopping, it gets tedious surfing different websites one by one, comparing prices and seeing which site is offering the best price; it gets boring too and there is always a chance of overlooking the best. Do you feel the same? Then worry not, here comes Couponsji to our rescue. 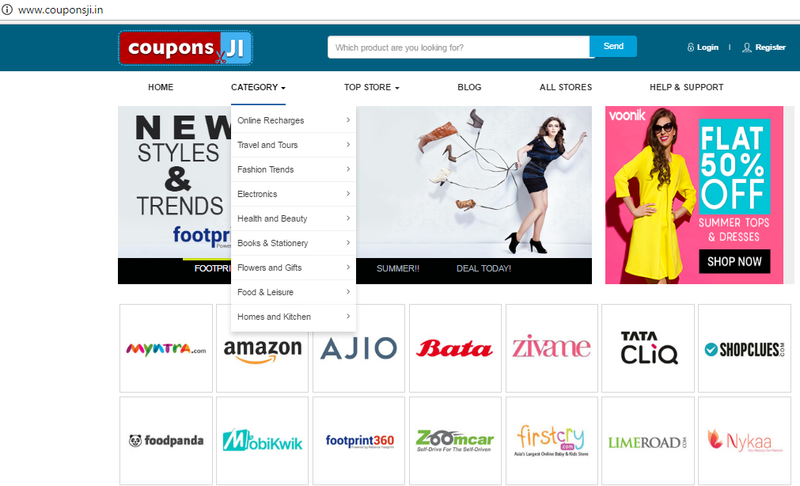 CouponsJi is an outstanding e-commerce site where you can find discount coupons, deals and offers for almost every Indian e-commerce sites. You name it, they have it. Now you don’t have to hunt for best discounts sitting in front of your laptop for hours, everything is just a click away. They help online shoppers, like me and you, get coupons, deals and offers for almost all Indian online shopping websites at one place. They have become a one stop free shop to get all latest, working and genuine coupon codes, promo deals and discount offers in India. They list all these discount coupons, deals and offers from various online shopping sites in India which can be availed freely by you and that surely helps you save a lot of money online. What kind of discounts and on which products? Well, as I said earlier, you will get discounts on almost everything. Fashion: Get exclusive discounts on your favourite dresses and accessories. 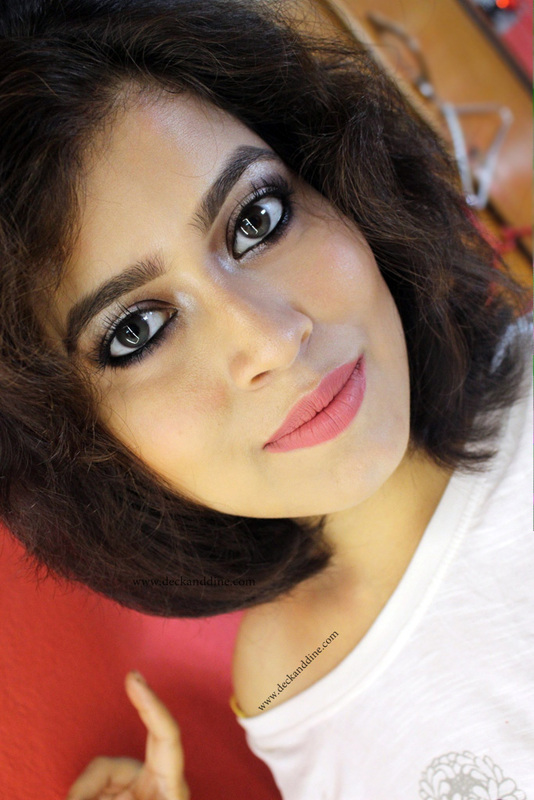 Looking fabulous is a click away. 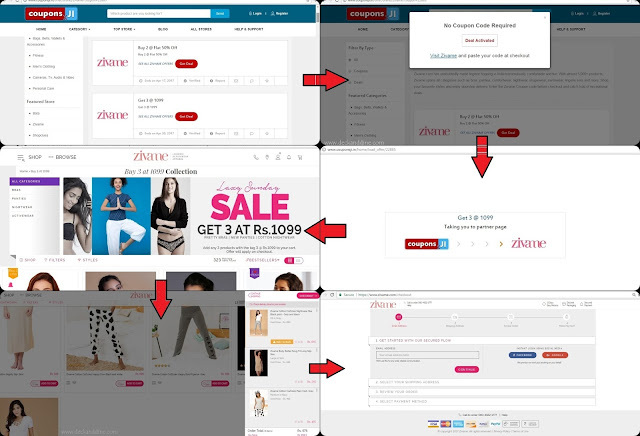 There are discount coupons of shopping sites like LIMEROAD, Myntra, Ajio, Firstcry and Zivame. Food & dining: Pay off your restaurant bills like a boss, order a pizza and devour on other delicacies without guilt and with huge savings. Travel: Want to go somewhere for a break, but you are on a shoe-string budget? Worry not, with CouponsJi around, you can now enjoy great discounts while booking your transportation and hotels. Recharge: Paying off bills always make us the saddest people on earth? Isn’t? But not anymore. Now pay all your utility bills, mobile recharges and DTH charges really quick and that too at discounted rates. Seems alluring? Head to CouponsJi NOW. 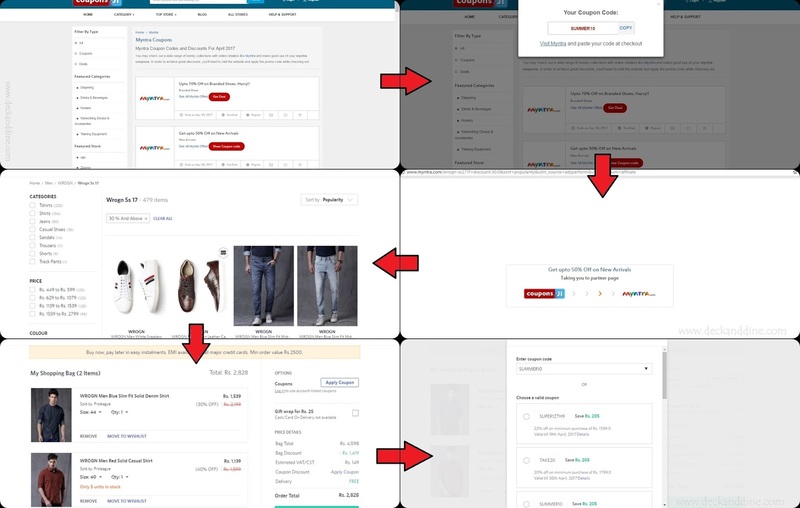 Are you new to coupon sites? Are you sceptical about the whole process? Then please Relax and let me guide you through it. Trust me; the whole process is as smooth as butter. The drop down menus make everything easy. Coupons that they provide are just simple codes that you can utilize while shopping online. You need to apply that coupon code at the time of payment at the merchant’s website. So, to use coupon code, just click on “Click to Get Coupon” button and you will be redirected to the merchant’s website in a new tab through an affiliate link. Now add the products you want to buy in your cart and then come back to Couponsji in the previous tab; copy the coupon code and apply the same at the merchant’s website. See the image for reference. Some are even auto- activated ones; I would rather call them deals. There is no need of applying the coupon here, the discount is automatically provided on meeting the terms and conditions of the deal. Refer to the picture below. As per navigating the site is concerned, it is super easy. 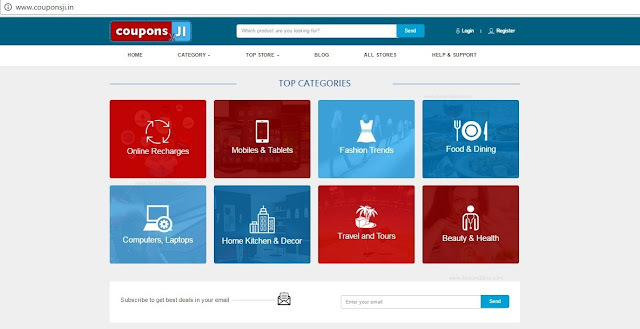 Everything is already provided to you; all you have to do is sit back with a cup of coffee and browse through the amazing offers and deals Couponsji offers. If you have never fallen in love at first sight, then you are shopping on the wrong site. Couponsji is definitely “love at first sight”. I have already placed my Zivame (Click HERE to find what amazing Zivame discounts I got) and Myntra (I know you can’t wait to click HERE for the Myntra Coupon codes and Offers) orders through Couponsji. Can’t wait for my packages to reach me :D .. Ohh…!! I am planning to buy some from Ajio as well; they are having amazing summer sales to beat the heat. See HERE. Or should I go for some trendy footwear from footprint360? Suggest me guys. What are you waiting for? Head to Couponsji Now, help me decide.